As a capital of Vietnam with more than 1000 years of history, Hanoi has many cultural and historic sites that attract a lot of tourists nationwide. 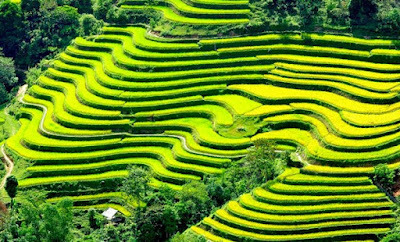 We will take you around Hanoi to visit some well-known old villages to see that another side of Hanoi that is so old, simple but so charming as well. 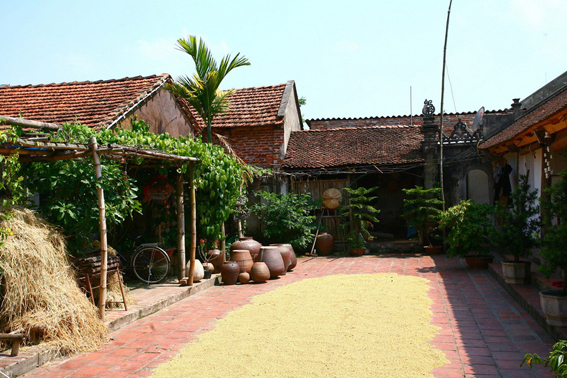 Bat Trang is an old village in Gia Lam District, about 10 km to the south – west of Hanoi. 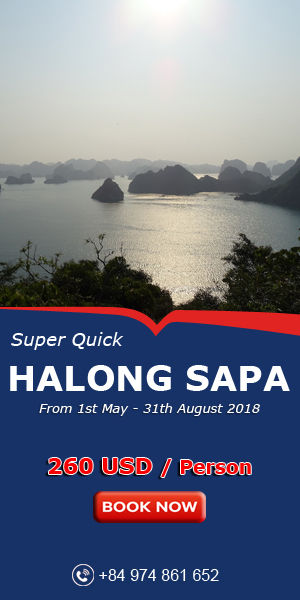 It is convenient for you to reach there by motorbike or take the bus number 47 from Hanoi to Bat Trang at the bus station near Long Bien Bridge. 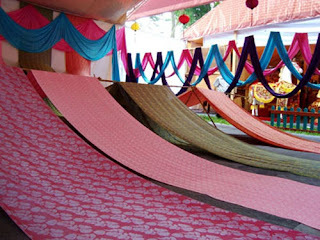 Bat Trang is the first name called whenever people think about this kind of material in Vietnam. This brand name is also more and more familiar in some foreign markets. Thanks to a long–lasting history and development, the village’s works have been accumulated with a lot of different special designs. One more thing that makes them distinguished is the glaze, which is of high quality and a variety of colors, such as blue, brown, white, moss green, in both breaking and melting glazes. In recent years, when the trend of Hanoi traditional job village tour is hotter and hotter day by day, tourists are interested in visiting these workshops, watching artisans making products and trying to make something by themselves. It seems an interesting thing that no one can refuse to try at least one time. Located in Son Tay Town (60km to the west of Hanoi Capital), Duong Lam is the first ancient village recognized as a national relic by the Ministry of Culture and Information.The ancient village has a history of about 1,200 years with many houses dating back up to 400 years. 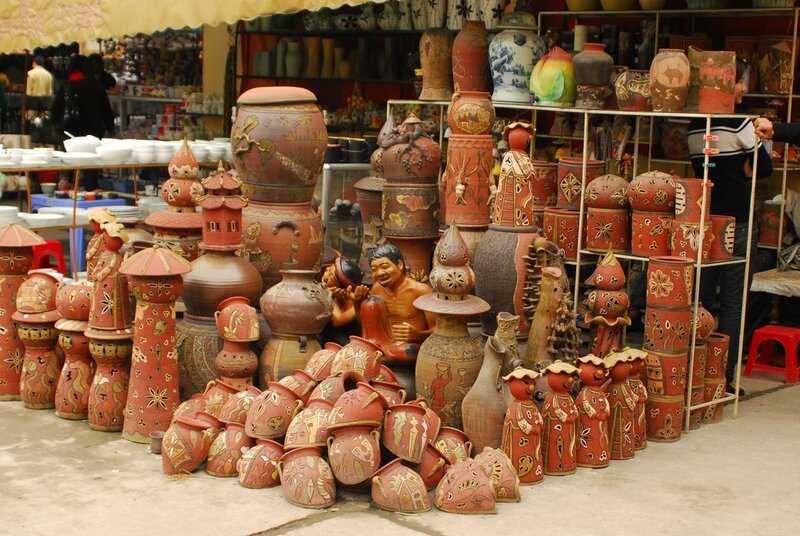 A journey to Duong Lam village is a trip to trace back the origin of Vietnam’s culture and Vietnam’s traditions. Today, Duong lam village still retains most of the basic characteristics of a village of Vietnam with port village, trees, courtyard, temples, well, water fields… The roads of Duong lam were special because they have the shape as the bones of fish. Some features are still kept in Duong Lam ancient village is the old village gate in Mong Phu village. 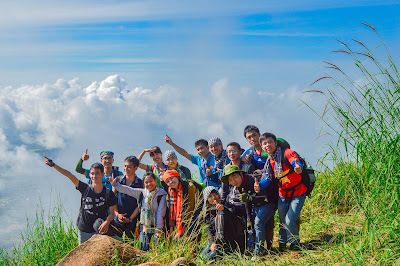 There were 2 kings Phung Hung and Ngo Quyen were born here, so Duong Lam has many beautiful scenes has historical value such as Guom Hill and o Gam Hill. Beside it, Duong Lam has protected various festivals, customs and literature on the people and land of Duong Lam through different period of time. 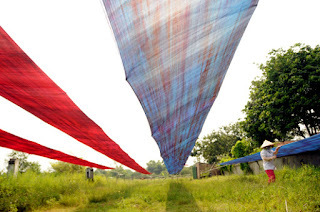 Vạn Phúc is a village traditionally associated with silk weaving in Hà Đông, 8 km south-west of Hanoi. At the age of more than 1,200 years, Van Phuc is proud to be the most ancient silk village which provides the best silk in Vietnam. 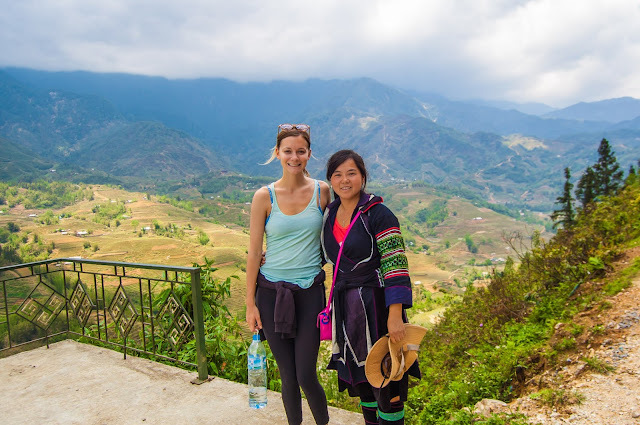 Until now, Van Phuc still protects and remains many things that are characteristic of a thousand – years – old village lying on the side of Nhue River. Visitors to Van Phuc village will be impressed by banyan tree, well, communal house, and the sound of power-looms everywhere. Walking on the main road in Van Phuc, tourists will be lost in the world of silk with various products like shirts, ties, crafts, dresses… made of silk available in the village. With the amount money of 200,000vnd or 300,000 vnd you have got a cheongsam or blouse from premium silk. However, the most attractive thing here is that people have chance to see old looms in operation. For many foreign tourists this is so strange and amazing. They are keen on giving the questions about how these loom work. Despite the fact that the residents need modern weaving machines for production requirement, many of them still keep these old ones as a proof of history.